Peter Wurzburger has been a licensed architect for over 30 years. Over the past 16 years he has also worked as a project manager, construction manager and owner's representative. As an architect his firm has designed high rise hotels with banquet/ conference and kitchen facilities, office buildings varying from 60,000 ~ 250,000 square feet, religious facilities, schools, post offices, convention buildings, office interior space planning for over 30 clients ranging from 1,000 S.F. to 250,000 S.F. In addition to the commercial and institutional architectural work his office has designed more than 20 custom residences in New Mexico and California. 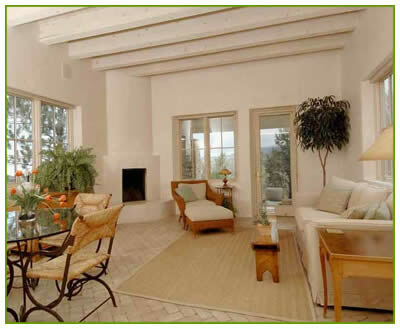 He has also designed and, as contractor, built 9 custom homes. His designs have won both regional AIA awards and local recognition. As project manager/owner's representative he has overseen the design, consultant coordination, scheduling, construction, purchasing, installation for numerous hotels including: Eldorado Hotel, Santa Fe, NM; San Jose, California Fairmont and Hilton Hotels; Santa Monica, California Fairmont Miramar Hotel; St. Louis, Missouri Ritz Carlton Hotel; Kansas City, Missouri Fairmont Hotel; Nevis, British West Indies Four Seasons Hotel. He has also performed as the owner's representative for construction of custom homes in Santa Fe, New Mexico and Los Angeles, California.